In Queensland, there are high number of traffic cameras everywhere and you might get pulled over by police officers. It is always right to keep your speed moderated. Because as we all knows, if you speed that means you will react to the situation slowly and the damage will more than what it needs to be. Queensland Police Service upgrading all cameras from analogue to digital, resulting in a boost in accuracy. The QLD state government will spend money and time on a campaign that will include educating the public to keep the right speed on the road. It will also involve educating drivers on their safe distance between cars too. In order to keep our safety on the road, QLD government has launched the trailer-mounted cameras across Briabane. This will help speeding motorists to drive safely. 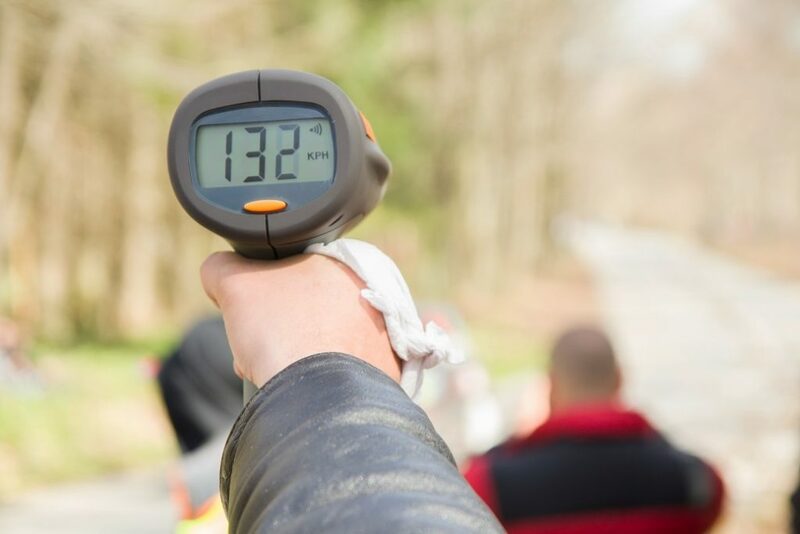 For those reasons at Great Western Driving School, our driving lessons are always respect speed limit. Here are frequently asked question from motorist. $1,137 + 8 demerit points and 6 month suspension. For more information, you can visit Department of Transport and Main Roads. 2. How long does it take to get your points back in Qld? 3. How much is speeding ticket? It is from $45 to $600 depends on your speed. 4. What are the cameras on the road? There are fixed and mobile cameras and red light cameras. 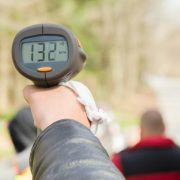 If you have more questions about speeding you can contact us anytime.